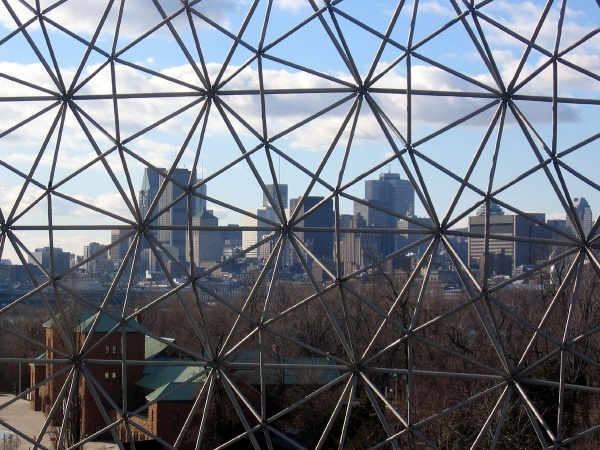 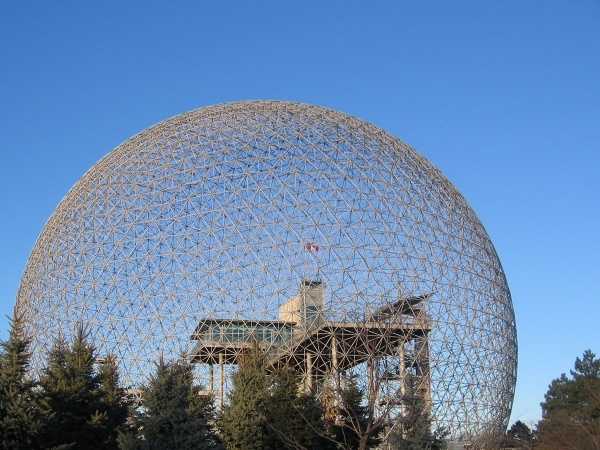 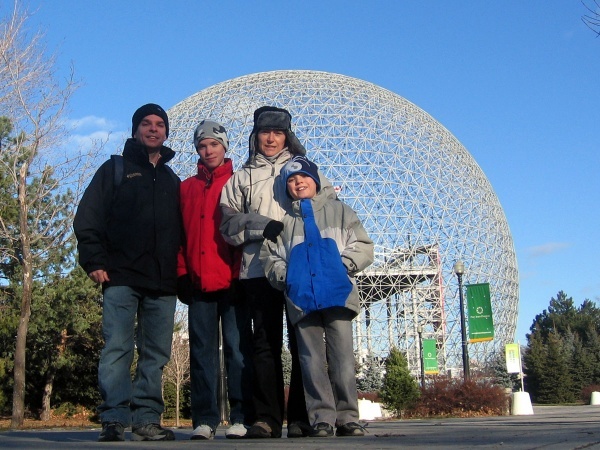 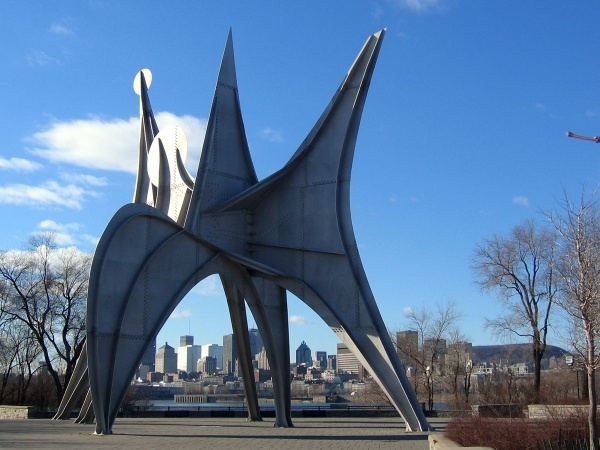 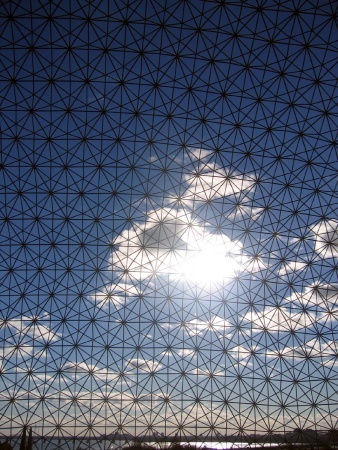 Designed by Richard Buckminster Fuller - visionary architect, inventor, utopian and father of the geodesic dome - the Biosphère on the Île Sainte-Hélène in Montreal started life as the United States Pavilion at Expo '67. 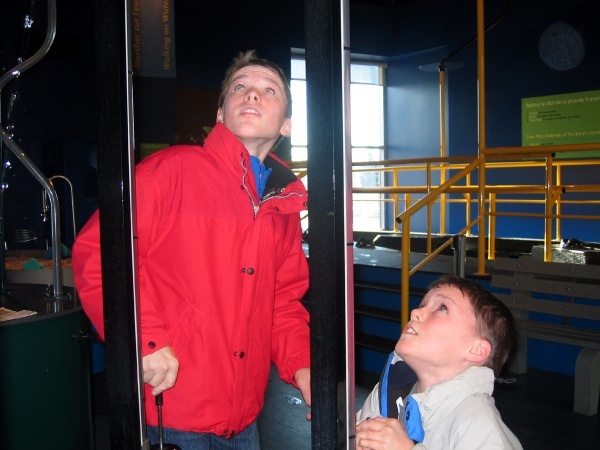 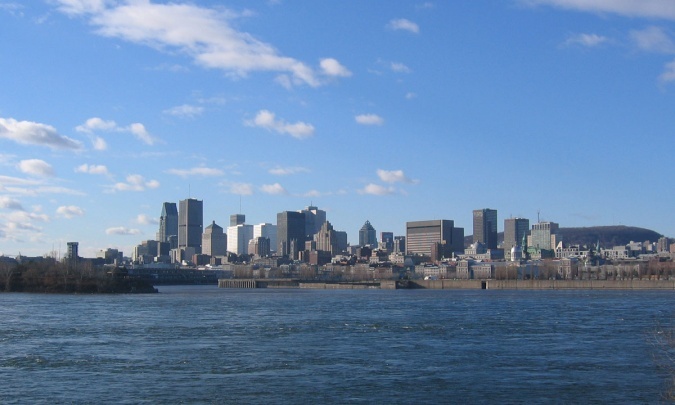 Nowadays it is used to raise awareness about major environmental issues, including those related to water and climate change, and the sustainable development of the Great Lakes / St Lawrence ecosystem. 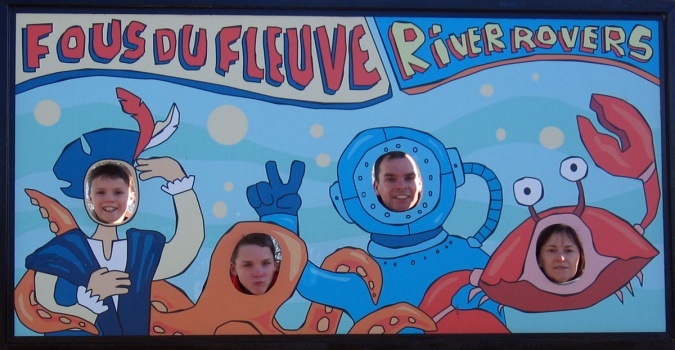 We spent hours here - great value and good fun. 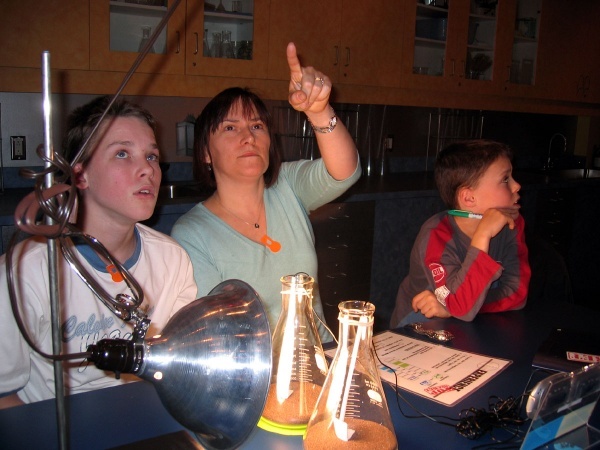 Laura even got back into the science lab for the first time in over 20 years.